Oh my days… this will keep you dry in the rain. Try wearing nothing but your underwear for that hot steamy look. This is part of the new lines released by OnePiece this week. 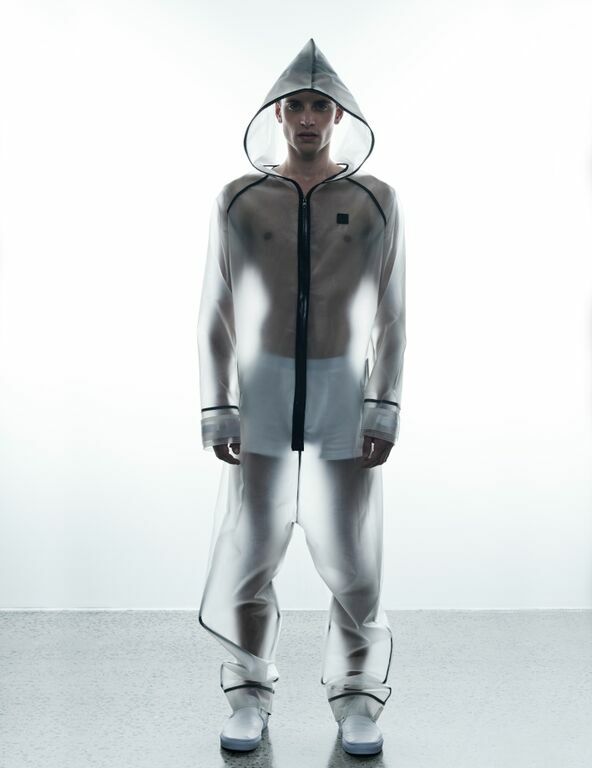 The Rain Jumpsuit is available now here. Get yourself 20% off by using our discount code. The much anticipated Autumn / Winter lines are here. Head over to OnePiece.com and check out the hot new things. Perfect for the colder weather… *need to turn my heating on soon! Check out the scenes at the latest OnePiece catwalk in Oslo, showing off the Spring Summer 2015 lines. Get a load of these sneeky new lines that have just been added to the OnePiece online store! Loving the new Marius with the gold hood… perfect for Christmas time, don’t you think? To get yourself a massive discount off these new lines, or any other purchase from OnePiece.com, head over to the discount page for the latest discount codes! Up to 20% available! And look who’s back… Twisty OnePiece! The first of its kind to offer you the inside zip around the legs to get into it. 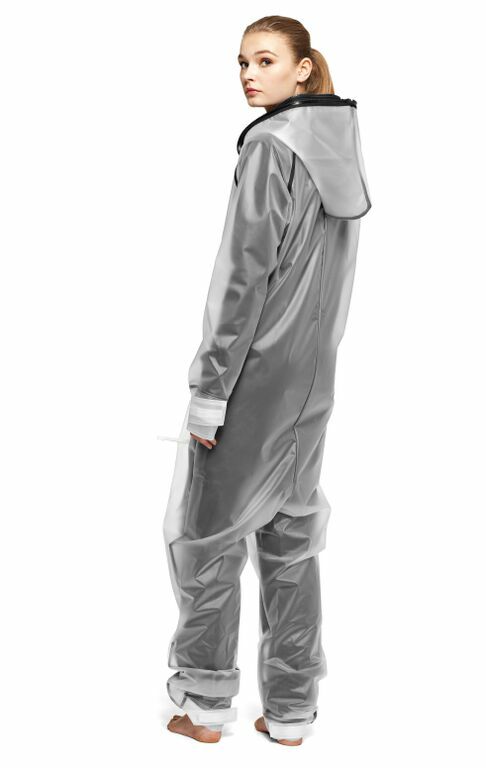 The Joey OnePiece was created out of the success of this popular design. If you missed it the first time round, this is your chance… get Twisty! Oslo fashion show… welcome home OnePiece! OnePiece returns home to Oslo with a fresh fashion show of the latest lines.